In 2017, the movie Dunkirk came out, and I got to see it in theater the week after it came out. I absolutely loved the film and decided that I wanted to learn more about the event, so I got this book. 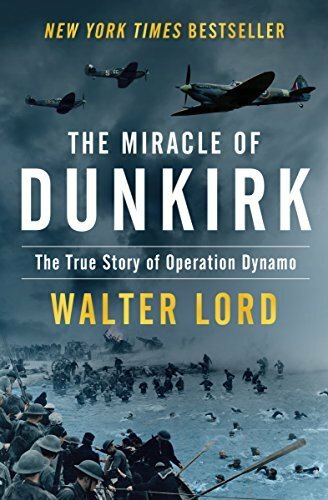 I enjoyed this history because it talked more about what led up to the men being stranded on the beach of Dunkirk and all of the navy’s problems. This is a very factual book, so it does not read like fiction, which means it is a slower, but well worth the time it takes to read it.